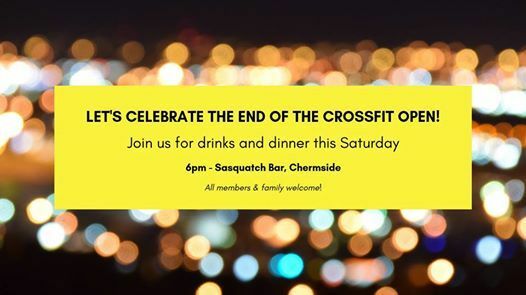 Join us as we celebrate the end of the CrossFit Open for 2019! Come along for drinks, or stay for dinner - the choice is yours. 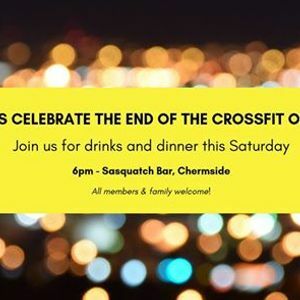 Where: Sasquatch Bar, 763 Gympie Road (Cnr Hall Street), Chermside. 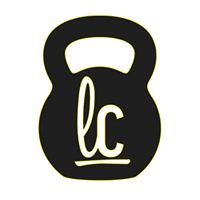 All members and partners are welcome. Please RSVP by Wednesday 20 March.